The year now drawing to a close has been a time of achievements, despite the effects of the economic crisis. The younger generation displays vigour and talent, and a large number of Romanians are studying or working honourably and skilfully in countries around the world. The private sector as well as the whole of civil society have consolidated themselves and developed with each passing year. Our country is confidently moving in the direction of democratic values and freedom. Unfortunately, deeper Romanian society sometimes has a greater openness and understanding when it comes to such values than do society’s representatives. Our family celebrated a number of significant anniversaries in 2013. On 10 June, The Queen and I celebrated our sixty-fifth wedding anniversary. We would both like the example of our life together to inspire our contemporaries, demonstrating the importance of the family in the present day. In September The Queen reached the beautiful age of ninety and was congratulated by the whole of Romanian society. The affection and trust you have all shown us every day are a blessing to us. 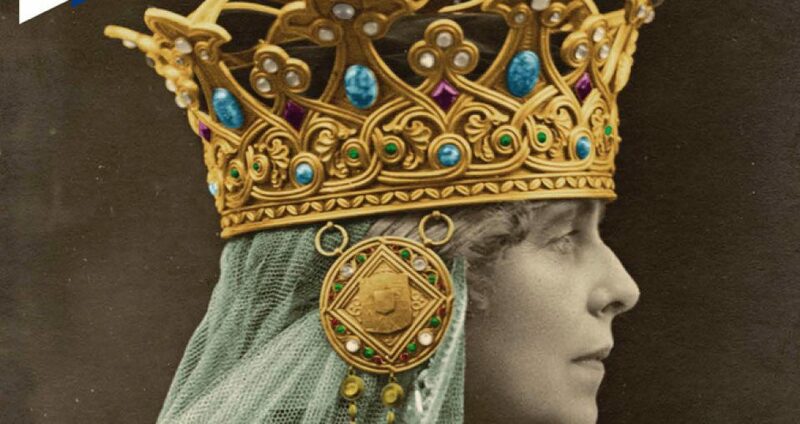 Although the years pass, and we are unable to answer every invitation we receive from all over the country, The Queen and I feel at every moment your devotion to the Crown. This year the Royal Family visited countries in Europe and around the world, representing the Nation’s fundamental interests. After my visit to the Vatican in February, The Crown Princess and Prince Radu represented me in Chișinău, Bălți, Soroca, Orhei, and other places on the other side of the Prut, re-forging these regions’ historic link with the Crown seventy-one years since my last visit to Chișinău. It has been a year since Prince Nicholas joined the family here, getting to know the country and its people and assisting our consolidation in the areas of the economy, education, ecology and national heritage. Pelesh Castle is one more a place full of life, lending splendour to the present and consolidating the future. 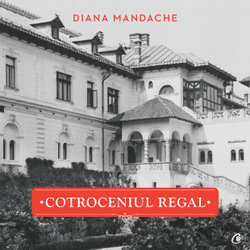 Sinaia is the Seat of the Royal House of Romania, a guarantor of our identity and symbol of the modern Romanian State. Each moment our Family spends there strengthens and inspires the Country. All those who have crossed our threshold, at Pelesh or Pelishor Castles, leave filled with pride and hope. 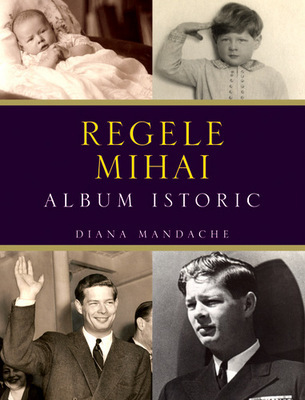 Year after year the Royal Family has looked after Romania’s senior and youngest citizens. The examples of volunteer work and social responsibility we set are important guiding principles of the present. Over the past year we have received tokens of respect from the Romanian military. Thanks to their efforts to adapt to modern military concepts, thanks to their striving to respect the memory of the past, Romanian soldiers continue to do their country proud and defend its future, serving it worthily and courageously. I became an officer seventy-six years ago and since then I have never forgotten respect for the Romanian Armed Forces. During these days, Savarsin House resounds to carols, bustle and preparations. At Christmas the whole of Romanian society views Savarsin as part of its own hearth and home. I am sure that from somewhere up in Heaven Queen Helen is rejoicing in all these things. Over the years, my mother was the heart and soul of preparations for Christmas and a parent to every Romanian. I wish a happy holiday, spiritual peace and reasons for pride to you all, to children, parents and grandparents, to those in Romania and Bessarabia, to those spending Christmas in other countries around the world, and to those of you posted on missions that do honour to Romania!